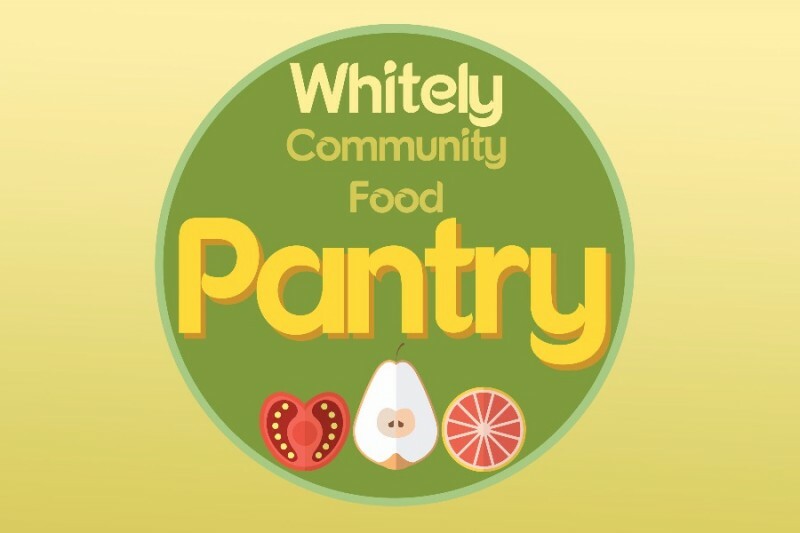 Whitely Community Food Pantry will address the food insecurity issues in the Whitely community. We call on you to support our efforts through your tax deductible contribution. The funds for the pantry will be processed through Whitely Community Council which is a 501c3 not for profit organization. All contributions will go directly to support the operations of the pantry and address food insecurity in Whitely. Currently the Whitely community is a food desert. There are no available grocery stores in or near the Whitely community. The establishment and maintenance of this pantry is a first step in helping the food desert in Whitely begin to bloom. This donation is made as a Christmas gift to Jay Zimmerman. This donation is made as a Christmas present to Jay Zimmerman, who is always thinking of others. Merry Christmas! We are inspired by the work that Mary Dollison does (and Jay too!) We want to support this wonderful program!